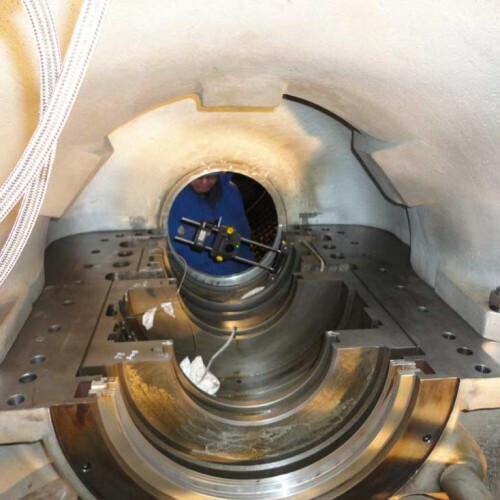 A major misalignment was found on a GE Frame7 Gas Turbine. 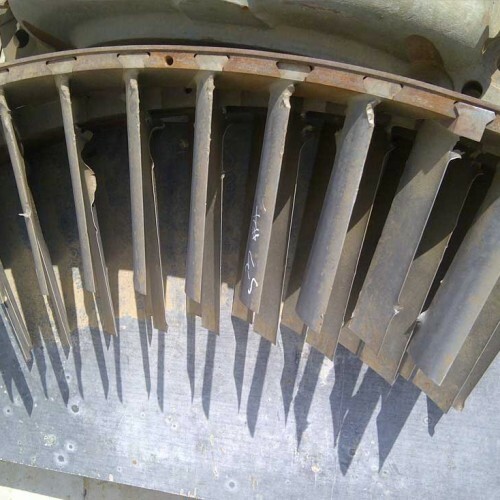 It was suspected that the casing slipped between the CDC and the Turbine end of the turbine. 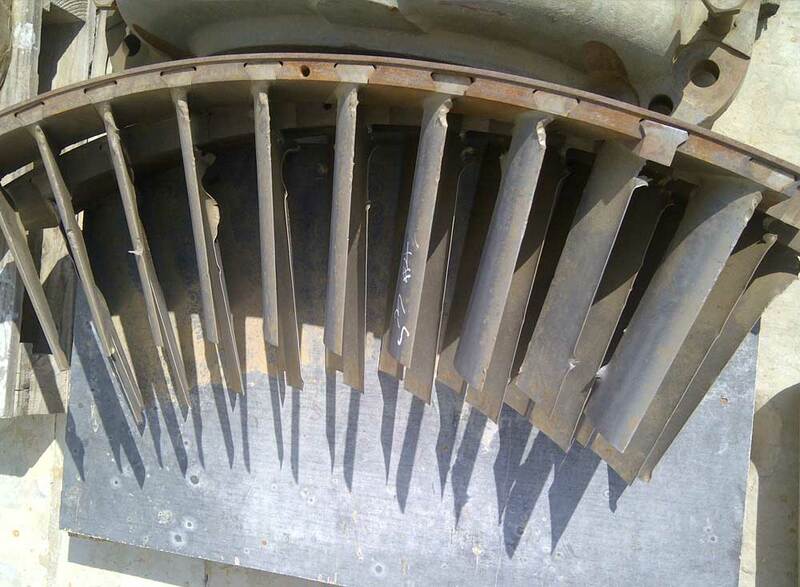 It appeared that the CDC had gone down vertically from the Turbine end of the turbine. 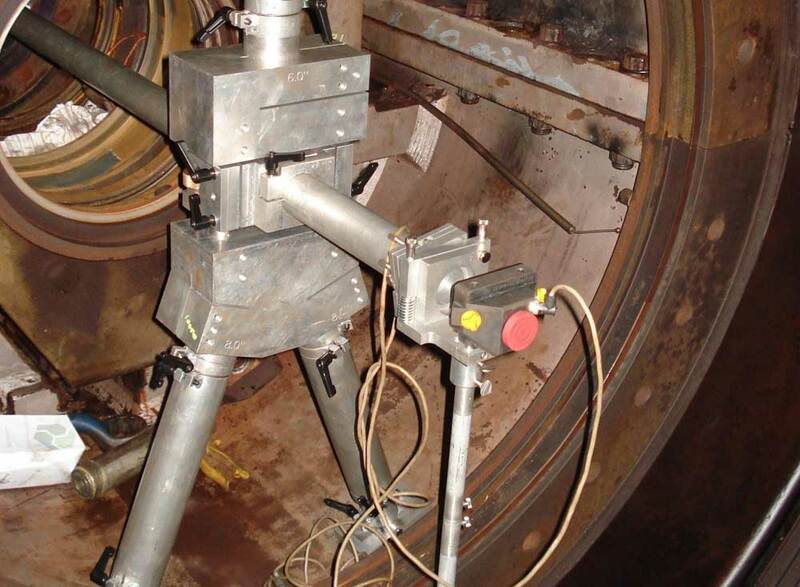 This was causing a misalignment condition that was shown physically by scoring on the upper bolts that connected the combustion wrapper and the Turbine end of the turbine. 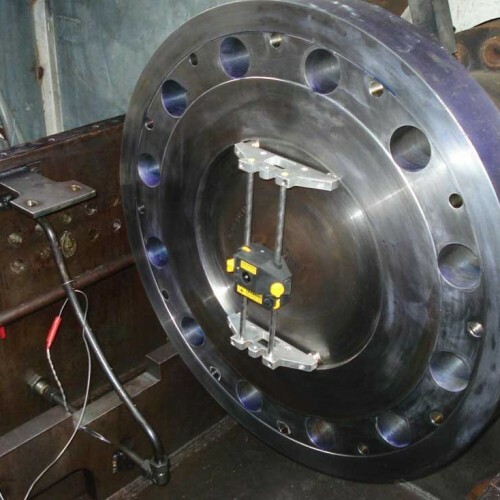 The bolt holes were so misaligned that the bolts could not be threaded in properly. 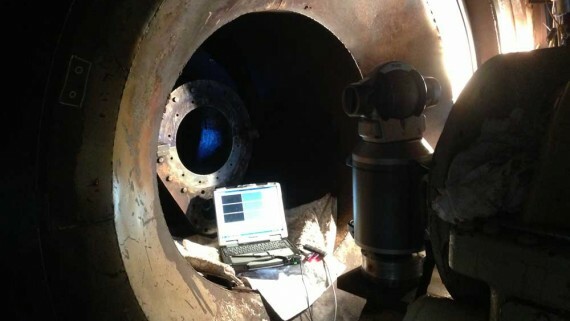 The end user wanted to realign the turbine section to the CDC and Compressor Case. 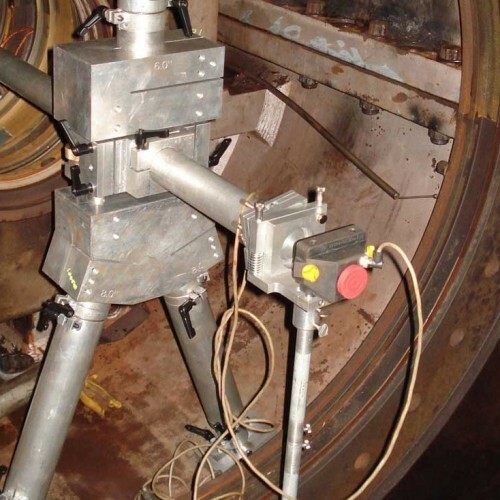 ACQUIP Services was able to mobilize to the job site when the alignment was ready to be performed. 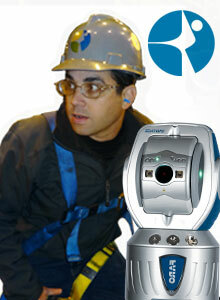 The turbine was checked for its pre-alignment condition and ACQUIP Services was able to start taking data immediately. 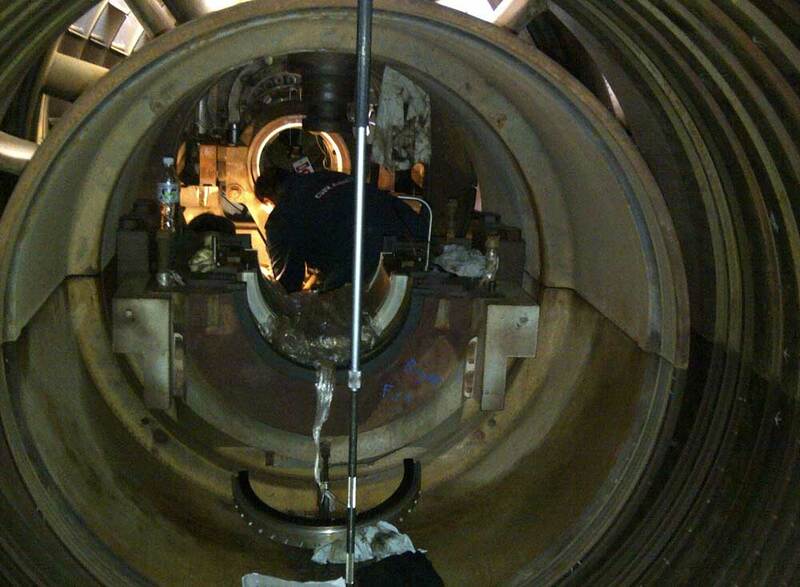 A controlled move was made to raise the compressor section and the CDC to be realigned with the turbine section. 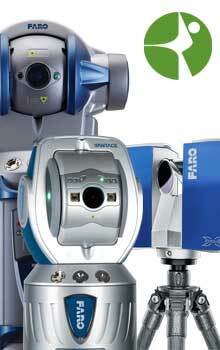 ACQUIP Services was able to target the bearings and make the move on the CDC. 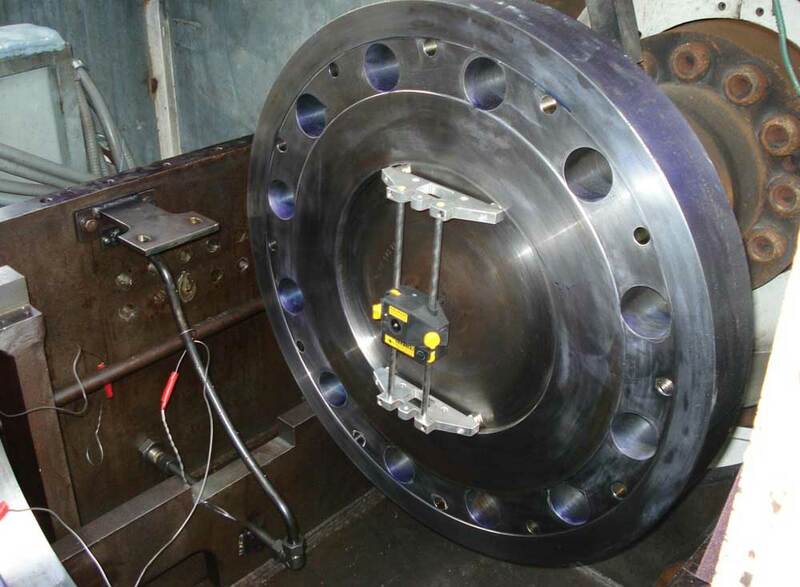 The CDC and Compressor sections were aligned with the Turbine section. 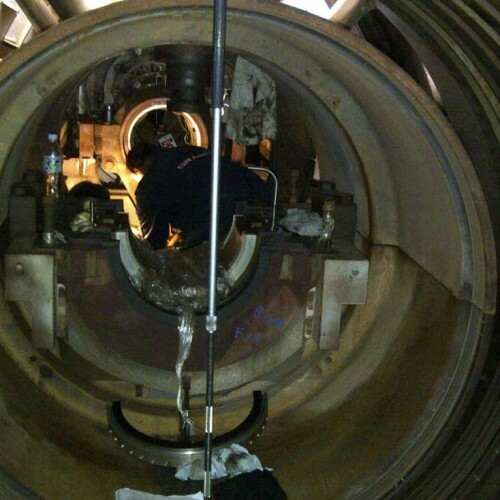 The Turbine was then aligned to the Generator without the rotor installed. 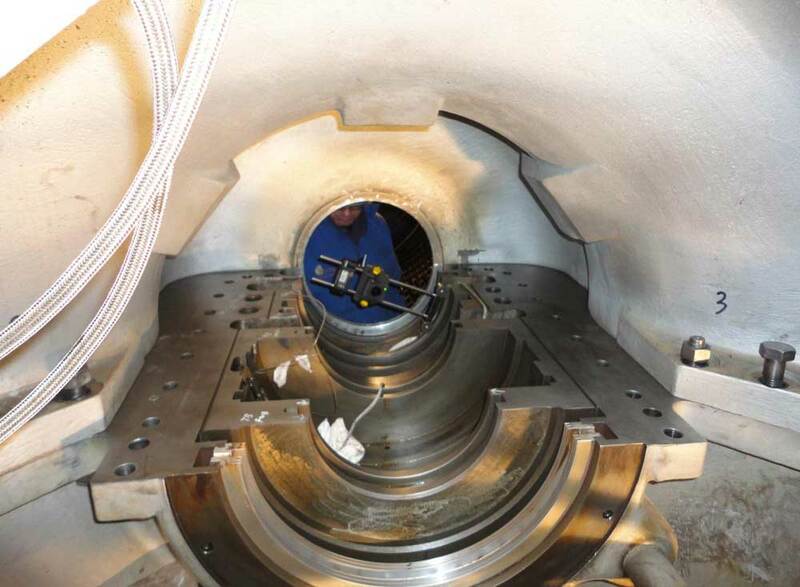 The gas turbine efficiency was improved and the unit came on line without issue. 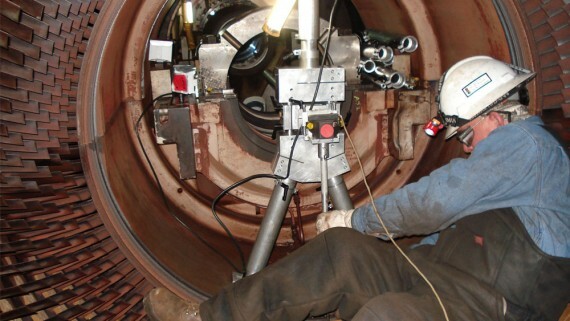 For more info about our gas turbine internal alignment services in the Middle East visit contact us +1 855 ACQUIP1 or email us at info@acquip.com. Saudi Electricity Company and General Electric services and company names are trademarks™ or registered® trademarks of their respective holders. Use of them does not imply any affiliation with or endorsement by them. Saudi Electricity is a trademark of Saudi Electricity Company. 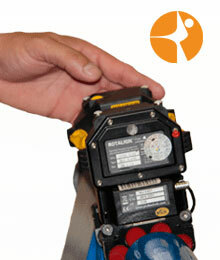 General Electric is a trademark of General Electric Company.